Spanish utility Iberdrola SA is acquiring UIL Holdings Corp to create a new listed power and gas company and expand in the US, where it hoped to offset declining profits at home, Reuters reported. The deal is $3.1 billion in equity value, and with assumption of UIL’s debt, the total deal value $4.6 billion. Iberdrola, which is a world leader in wind turbines will join other European companies that had taken the acquisitions route to growth outside sluggish domestic markets. Last year, Germany’s Siemens agreed to the acquisition of US turbine maker Dresser-Rand. Iberdrola’s earnings had been hammered by Europe’s economic crisis, as also by energy reforms in Spain, where new power generation taxes and renewable cutbacks hit profits. This resulted in chairman Ignacio Sanchez Galan pledging to cut domestic investments and expand abroad, especially in the US and Mexico. The company already owned Scottish Power and US Energy East, which it acquired in 2006 and 2007, before Spain’s financial crisis. According to JP Morgan analysts, the agreed deal which valued UIL at around 10 times forecast earnings before interest, tax, depreciation and amortisation, was not cheap, but UIL would bring in growth projects and potential synergies. 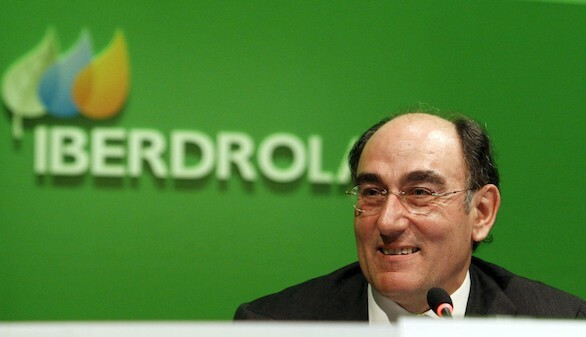 Iberdrola planned to combine its US unit with UIL and list the new company on a US exchange. The offer was mainly in shares, although it came with a cash component for about a fifth of the estimated value. Iberdrola estimates its bid was worth $52.75 per UIL share, including a $10.50-per-share cash element and represented a premium of about 19 per cent to UIL’s average closing price over the past 30 days. 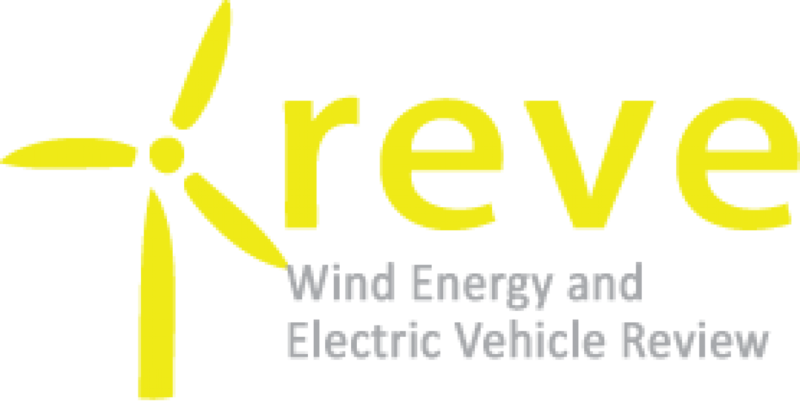 The deal created a new business including Iberdrola’s US operations in Maine, Massachusetts, Connecticut and New York state, as also the company’s operations operations in Connecticut and Massachusetts. UIL chief executive, would be chief executive of the merged company which was intended for listing on the stock market.